Games are a sure shot means of getting rid of boredom. However, a good deal of games these days need continuous internet connectivity. Such games can burn a hole in your pocket. Having to consume data for moving up to the next level or unlock a power-up can be a concern for most of us gamers. 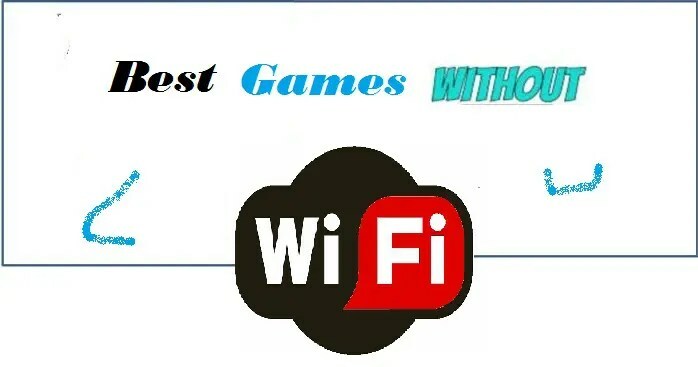 That is precisely why we have set out to come up with a list of best games that would need no WiFi or internet connectivity. We present you the top ten list of best free games that don’t need WiFi. 1 Why do Developers opt for online games? Why do Developers opt for online games? The major reason for the developers going online way for their games is to prevent piracy. An offline game is more prone to piracy. An offline game – once created can further be copied and distributed illegally. This would cause revenue loss to the developers. Making a game online would make it impossible to succumb to piracy. Apart from that, developers also create online games just to make the gameplay more interactive. Moreover, the in-app purchases help developers earn more revenue. Well, there may be several reasons why developers create online games, but having a game without WiFi and internet connectivity is always something you would look forward. We present our top ten list of best games that you can play without the internet. We assure you that this list consists of the games that have been the favorites of hundreds of gaming lovers worldwide. The game is quite popular on Google Play Store. A runner game set in a beautiful forest, is quite similar to other running games like Subway Surfer and Temple Run. The endless running game in the deep forest needs you to negotiate obstacles and impediments. 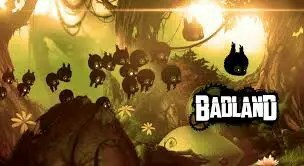 Badland is blessed with beautiful graphics and refreshing audio. The effects are quite interesting. The physics-based gameplay ensures that you will not get bored even with the continuous running game. The game lets you enjoy multiplayer mode with four players on the same device. What’s more, the game lets you create your own levels. What can make it a great game is the fact that it does not have any rules and guidelines. It is just an endless game. Get it on your Android or iOS and enjoy endless gaming experience. Well, it can remind you one of those scramble games you played in your childhood. You just need to connect various curved shapes to create a complete shape. The gameplay goes on for long hours. There are infinite levels that the game has. We assure you that you will never get bored with the game even with the repetitive gameplay involved. The levels get a little complicated as you move up the levels, but not entirely unsolvable either. Based on what the developers have to say, the game is not designed to harder but aimed at making it more enjoyable. You can have an experience of the game either on an Android or an iOS. 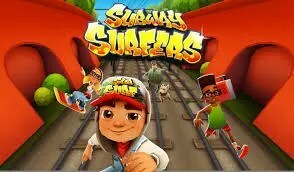 Subway Surfer has grown to be one of the most popular games with its efficient gameplay. This is an endless running game that keeps you engrossed without a break. There are daily, and weekly missions that you need to unlock that makes the game more interesting. You can earn coins and keys and thereby earn points. You can also win a few goodies in the form of surprises. The game can be downloaded on a number of platforms. 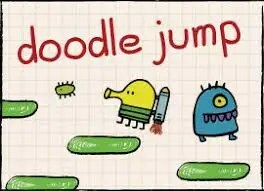 One of the most downlaoded games, you can get it for your Android from Google Play Store or iOS from iTunes. It can be a fun game and suits to be the best among games without WiFi. They feature simple graphics that appear as if something scribbled on paper by a kid. And that is exactly the major selling point of the game. A built in the sense of humor is what makes the game the best. Simplicity is the major appeal of the game. It can be an ideal game for the short runs. If you are waiting for someone, or traveling in a bus and getting bored, you can just take your phone out and play it for a few minutes. The game play is much too simple to pick up and learn. There are tons of themes, costumes and other additional things that can keep you busy. However, the mechanics of the game can get repetitive, and leave you bored. In any case, the recent updates have added additional functionality so that you can come back to the game once in a while. You can download it for your Android and iOS. It is yet another free game that comes under the genre of scramble games. It does not need internet connectivity and thus can be an interesting addition to the games without WiFi. You just need to move the red block out of the maze by interchanging the other blocks from the game area. Doing so with the minimum moves will let you earn stars. Boasting of around 14500 puzzles in all, the game is constantly updated, and new levels are introduced on a regular basis. You can choose any of the four difficulty levels ranging from Beginner to Expert. The game is quite addictive, and you will find yourself coming back to it much often. You also have access to two modes – Relax Mode and Challenge Mode. Unblock Me Free also features a ranking system to keep you motivated. For those who love multiplayer mode, it does come with an online mode – but since we are interested in games without WiFi, it may be beyond our interest. 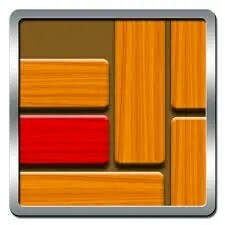 Unblock Me free is available for both Android and iOS. 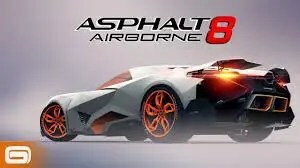 If you love racing games, Asphalt 8 can be a rewarding experience without internet. It can rightly treated as the best racing game without WiFi. The game is fully physics based and offers an outstanding graphics. It has a collection of over 150 official cars and other speed machines. Some worthy mentions can be Ferrari, Lamborghini, McLaren, Bugatti, and Mercedes. 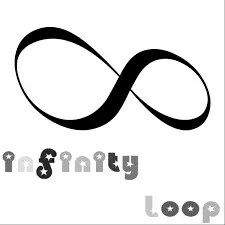 The game comes with over 40 well defined tracks you can choose. The game is indeed a complete racing game for the race lovers. With over 400 events, 1500 mastery challenges, and unique modes – we are sure you will stay glued to your phone screen for hours. So download this free games without wifi and have fun on your smartphones. Get a taste of it on Android and OS. 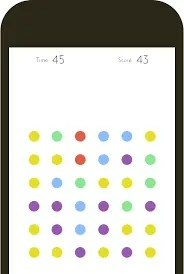 Dots is yet another interesting game available on Android and iOS platforms. It has beautiful graphics and can be quite addictive. The game play is much simpler. You just need to connect the dots in an endless game. You connect two dots to make a line, or four dots to make it a square. Remeber – circles are not allowed! You have two modes to choose from . 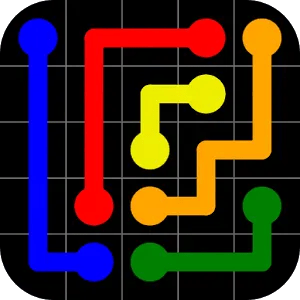 Go for a timed mode where you race against time to connect as many dots as possible, or opt for a mode based on moves wherein you can make thoughtful and planned moves. Flow Free can be an addictive game to play without WiFi. It offers you a simple and easy to learn game play. The game is available both on Android and iOS. The game play is quite simple like the most of the games we have covered here. You need to connect all the matching colors with a pipe so that you can create a perfect flow. You have to match as many colors as possible and cover the entire game area, taking care not to overlap the pipes lest they break. Flow Free comes with hundreds of levels and thus can offer you hours of endless gaming. There are multiple modes right from simple to relaxed to frenetic. Choose the mode that best suits you and enjoy. You can download it on Android and iOS from the respective app stores. Smurf’s Village is one of the popular games in the genre of games that need no WiFi. It also includes some interesting mini games. The game features a slew of interesting characters. The graphics are quite beautiful and colorful. The funny tracks also add up to the game value. Your aim is to build a village by tapping and sliding your fingers across the screen. You can grow a variety of crops and build buildings so that the Smurfs can live in a peaceful harmony. Based on the film, Smurfs – The Lost Village, the game appeals to the gamers much. It does not need the internet connectivity and is available across multiple platforms like Android and iOS. The interface is quite simple. The menu items and icons are clearly laid out. The music, as we said before, is quite high in quality. Play it on your Android or iOS and let us know what you think. And last, but not the least in our top picks is brain It On. It is an educational game which might just be the great option for the students. It should indeed help you train your brain. 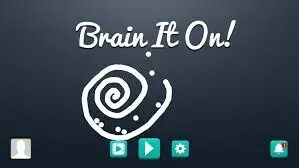 One of the best games in the mental challenge arena, Brain It On can aptly be considered to be the game if the year in its genre. You are expected to build different structures with your fingers. The 2D physics game tests and improves the creative side of your being. The game features interesting levels and believe us, they get more harder as you progress in the game further. Get it Android or iOS and improve your creative skills. Online games are here to stay. However, nothing can beat the glory of offline games. The games without WiFi are much in demand, and they will stay so for many years to come.